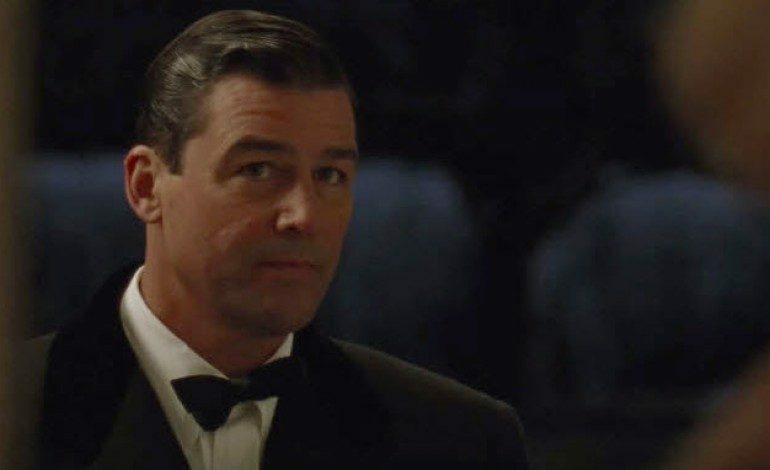 Emmy winner Kyle Chandler has joined the ensemble cast of the comedy mystery Game Night. Chandler joins Jason Bateman (Office Christmas Party) and Rachel McAdams (Spotlight) in the a new film directed by John Francis Daley and Jonathan Goldstein, both of whom helmed the 2015 reboot of Vacation. Deadline broke the story. The high-concept comedy centers around a group of couples who regularly host friendly game nights, though one in particularly proves deadly serious as the gang finds themselves caught up in a real murder mystery. Chandler is set to portray Brooks, the prodigal older brother to Bateman’s Max; reportedly it’s Brooks who spurs the adventure in the first place. Jesse Plemons (Other People), Kylie Bunbury (The Sitter), Joshua Mikel (Independence Day: Resurgence), Lamorne Morris (New Girl), Michael Cyril Creighton (Spotlight) and Billy Magnussen (Bridge of Spies) co-star. Mark Perez (Accepted) penned the screenplay. Chandler is best known for his Emmy-winning work on the acclaimed series Friday Night Lights and his Emmy-nominated work on the Netflix drama Bloodline. In recent years, he has appeared on the big screen to critical acclaim in films as diverse as The Spectacular Now (2013), The Wolf of Wall Street (2013), Carol (2015) and Manchester by the Sea (2016). He will next be seen on screens opposite Elle Fanning (20th Century Women) and Logan Lerman (Indignation) the drama Sidney Hall and recently joined the cast of Godzilla: King of Monsters. Game Night is due to open next February; New Line/Warner Bros. are distributing the title.